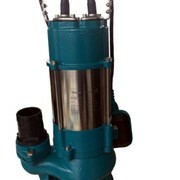 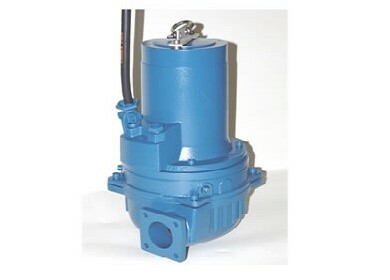 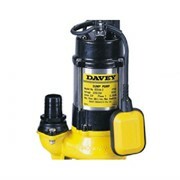 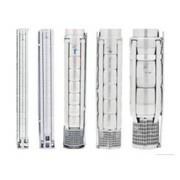 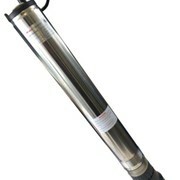 Landy Submersible Pumps are available with pedestal or header couplings and some with hydraulic drive. 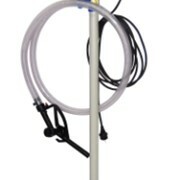 Flow rates to 7 L/s. 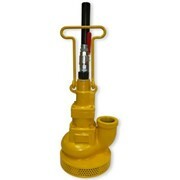 Flow rates to 75 L/s. 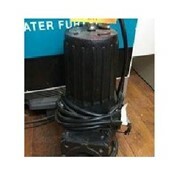 Flow rates to 130 L/s. 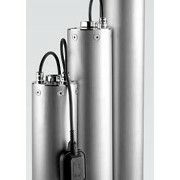 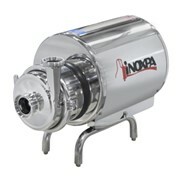 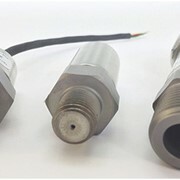 Flow rates to 30 L/s. 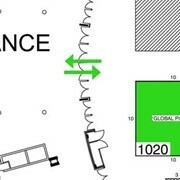 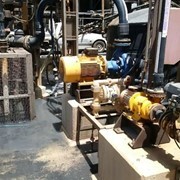 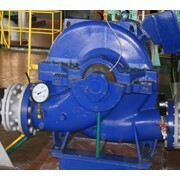 Flow rates to 700 m3/h. 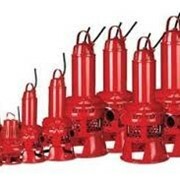 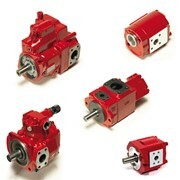 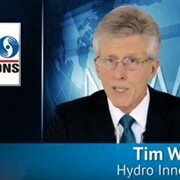 Pumps for general wastewater, drainage and sewage applications.